Twenty-three-year-old singing sensation Yayoi lives a double life. She is Yaya the J-pop idol, a wildly popular music phenomenon. But Yayoi is also the wife of a self-destructive actor, whose family owns the marketing machine that owns her. Yayoi wants to grow as an artist beyond Yaya and she desperately wants a divorce. A promotional shoot in New Zealand gives her the opportunity to escape and reboot. But her adventure has costs, and unexpected dangers—including the allure of a young man. She hijacks the young guy’s car and his plans for a weekend away hunting in the mountains. Out of her depth and aware her decisions may have radical consequences for her career, her family, and all around her, she is not ready for the cascade of events unleashed by the reappearance of her estranged husband. She must find her feet, and fast. Her strength will be to embrace the one person she has not been allowed to be for a long time: Yayoi. 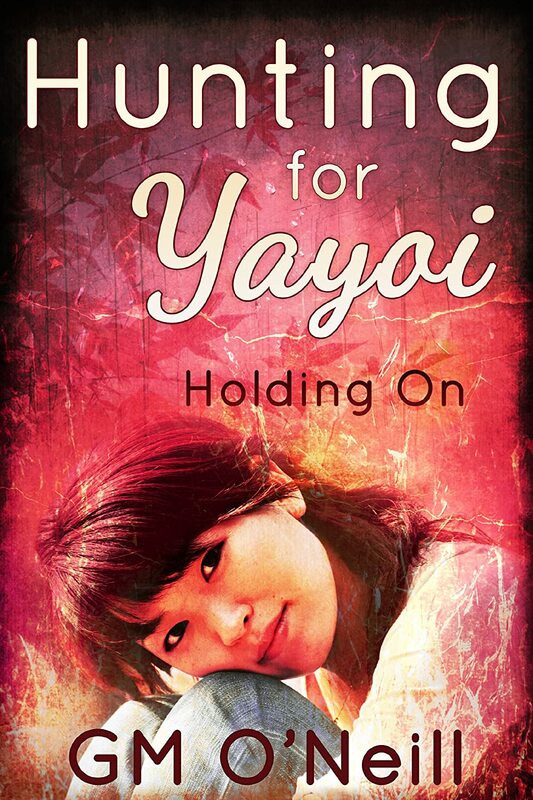 Hunting for Yayoi: Holding On is the first book of a two part series. As such it in introduces the main characters and sets up much of the back story to be played out in the conclusion. This is psychological drama placing the reader in the head of the main character. Hunting for Yayoi: Letting Go is the action, suspense and drama filled conclusion. Targeted Age Group:: 17 years and beyond. The many diverse places I have lived and worked in and the people I met there are the inspiration for this story. The characters are of course amalgams of real people I have met. None of the characters are intended to represent a single living individual, but they absolutely are meant to convince like living breathing people if not leap from the page and grab the reader by their arm. Experiencing first hand the personalities and characteristics making us all so human, no matter the tremendous difference in the kinds of worlds we inhabit on a daily basis, supplies me with all of the material I need for these characters. The dialog is based on the real speech of real people, and I’ve really enjoyed this aspect of writing in particular. I was born in 1957 in New Zealand. I currently live in the always interesting but expensive and sprawling metropolis of Sydney with my family.